That word I always strive for, happiness, in every session or wedding definitely came across my lens at the Cherney Wedding. After pictures with both the bride & groom separately it was so exciting to see the look on Aaron's face as his bride came down the aisle. I am glad to have shot this amazing wedding, especially with their fantastic bridal party, beautiful location, and cuteness overload between Aaron & Alyssa. 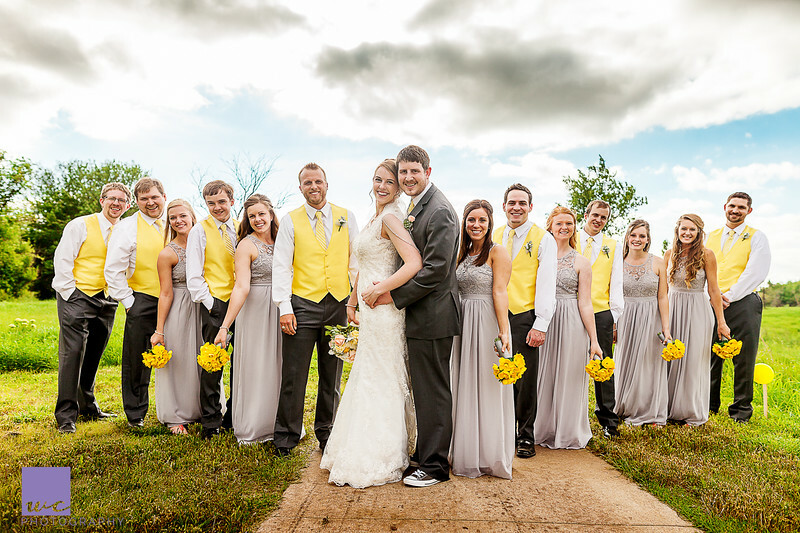 Here are more previews from their amazing day!